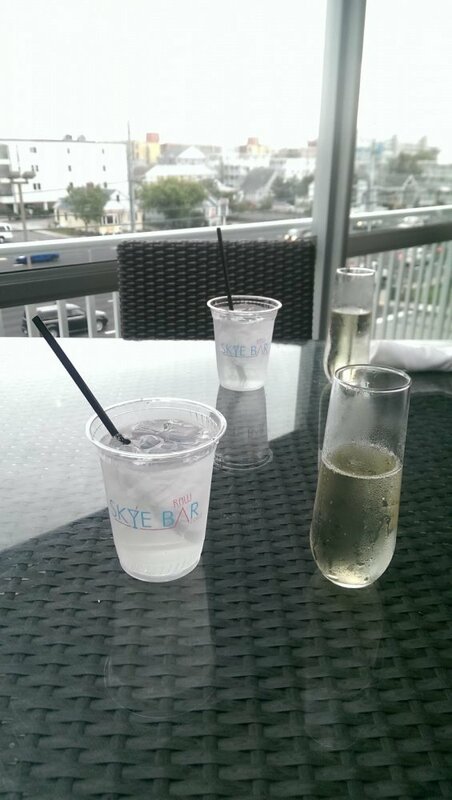 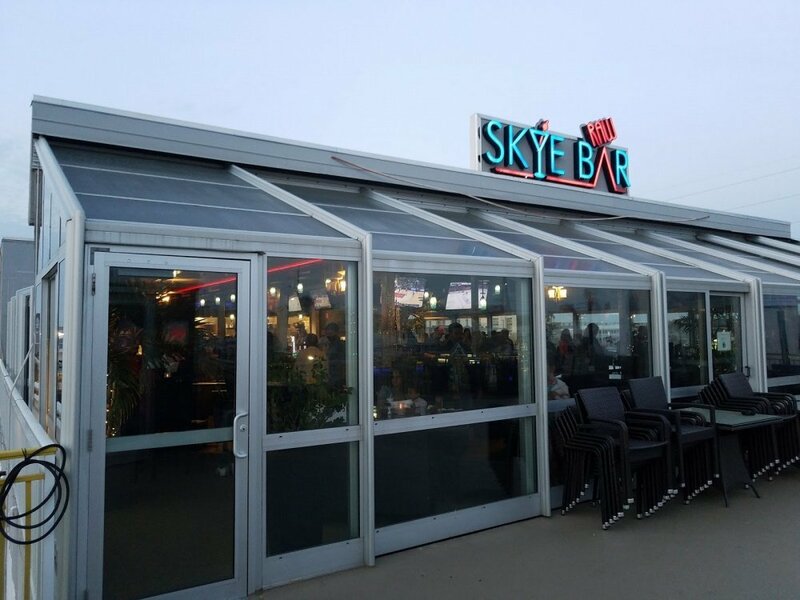 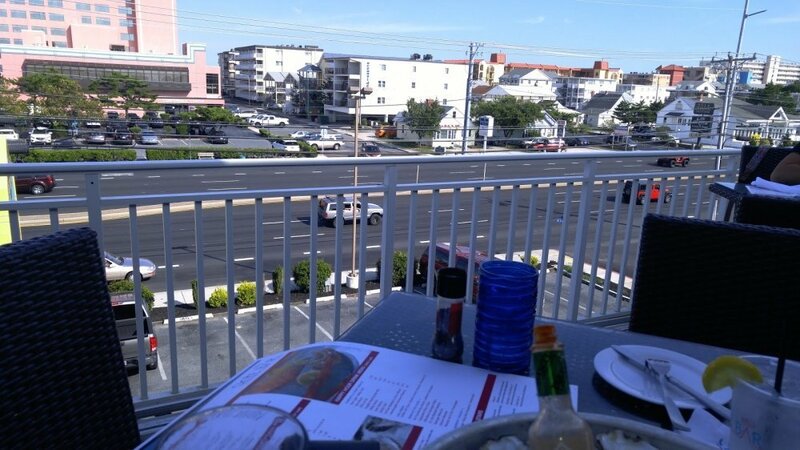 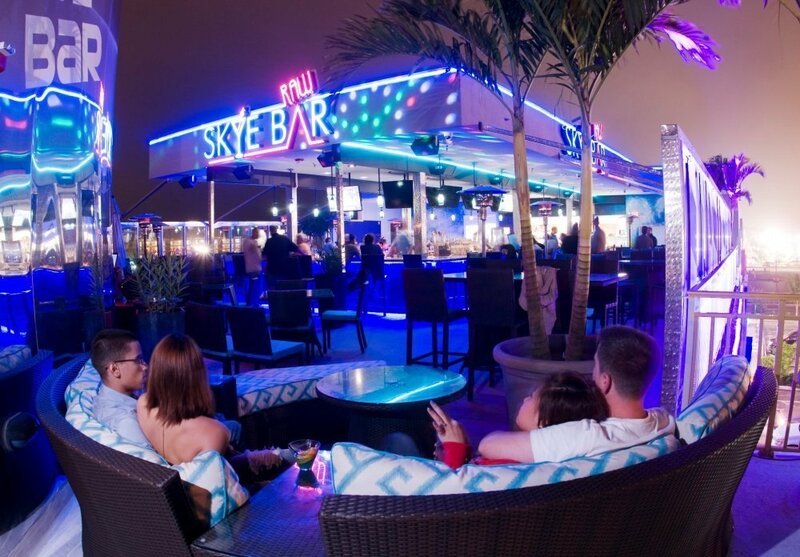 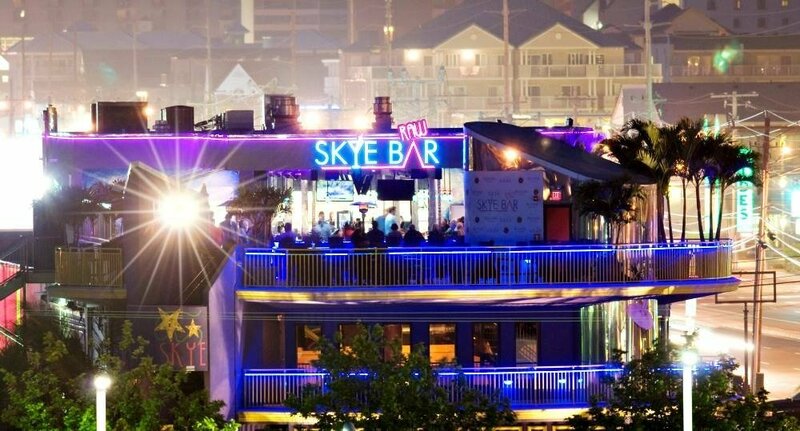 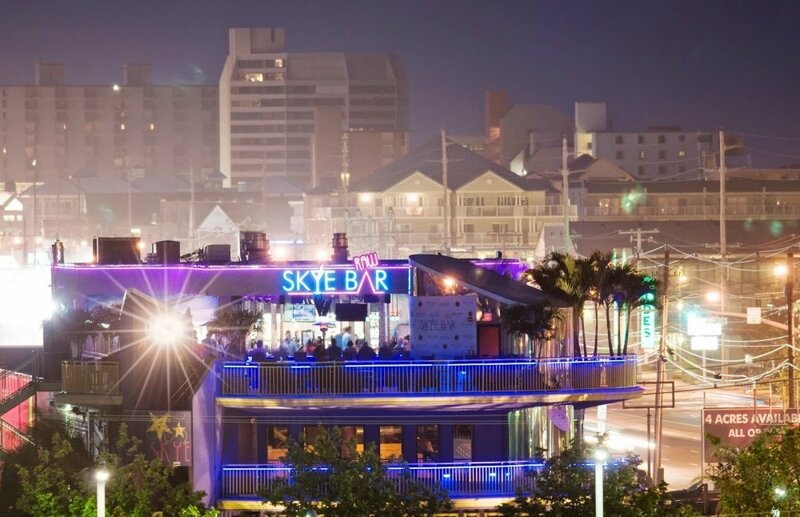 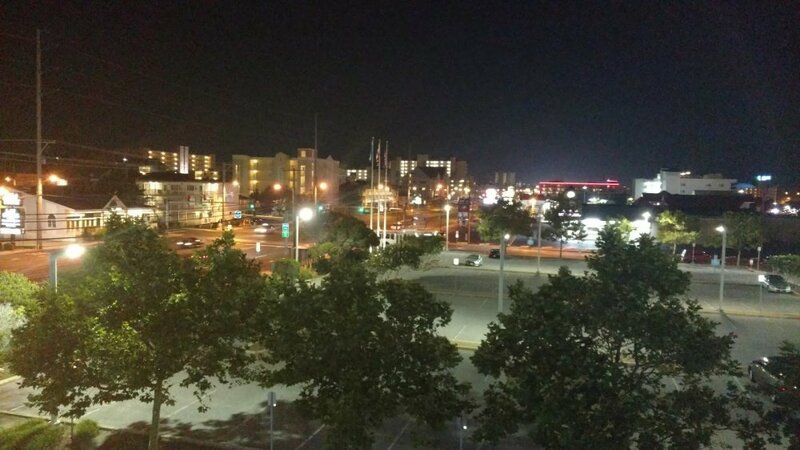 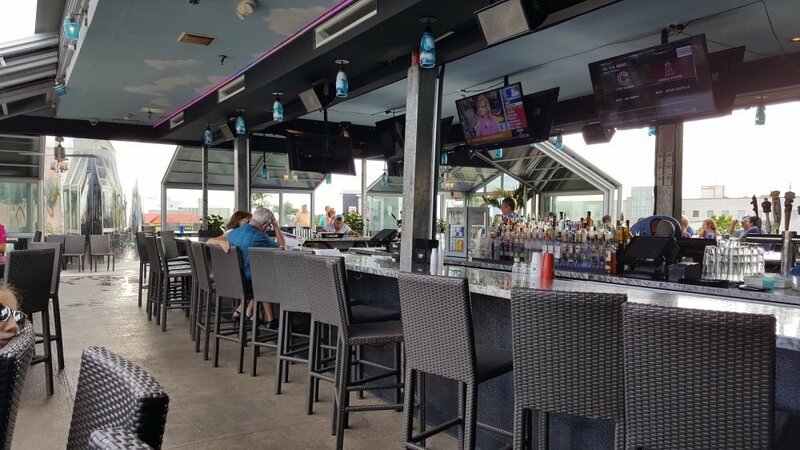 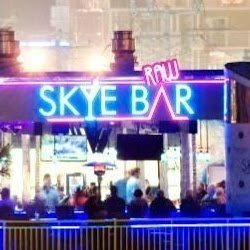 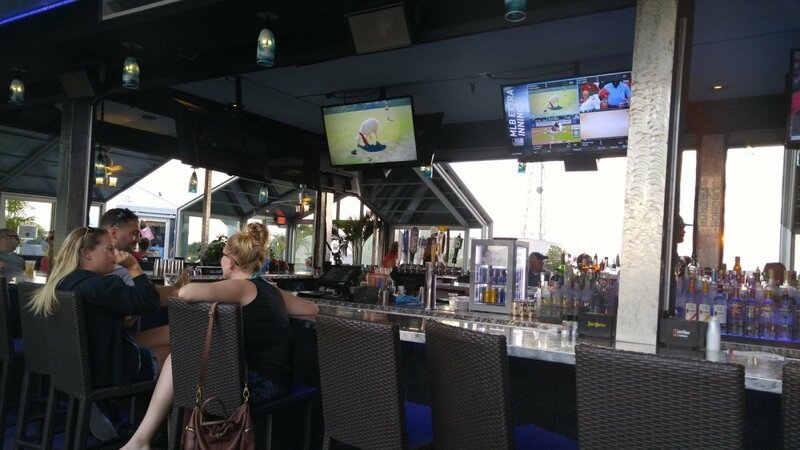 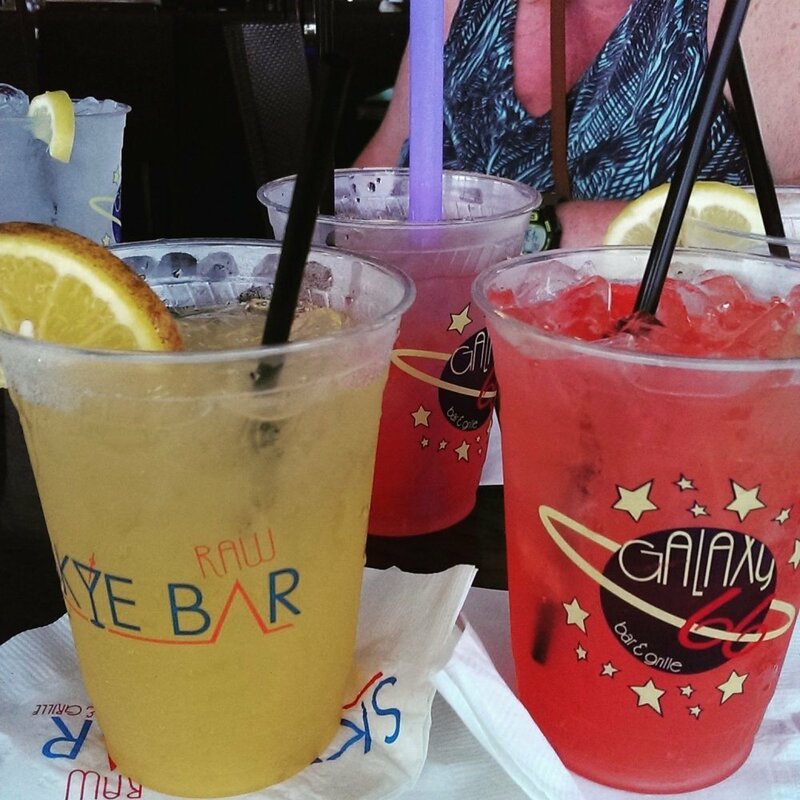 Enjoy the view of Ocean City from the Skye — the brand new Skye Bar that is. 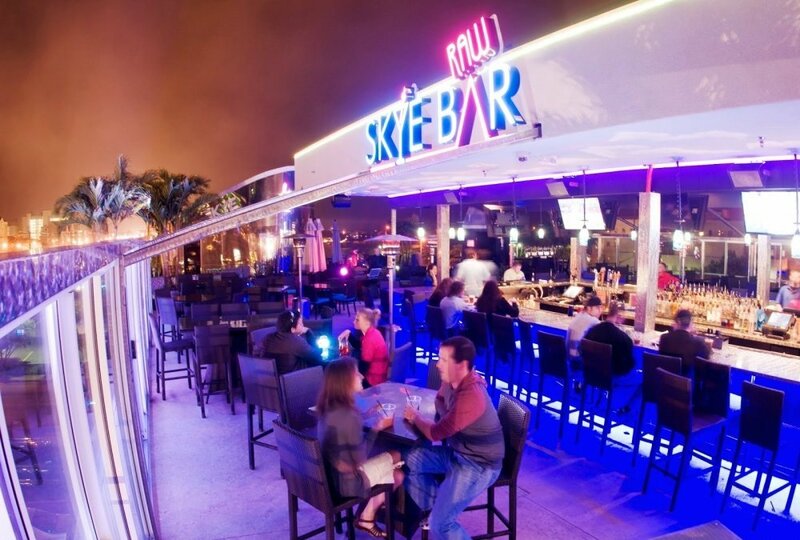 Featuring amazing views, open air atmosphere and a complete raw bar. 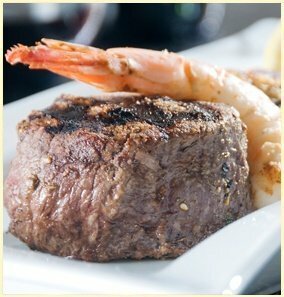 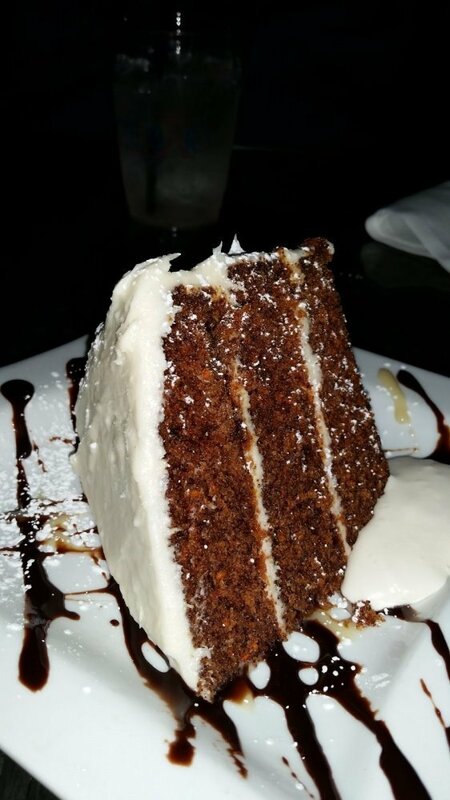 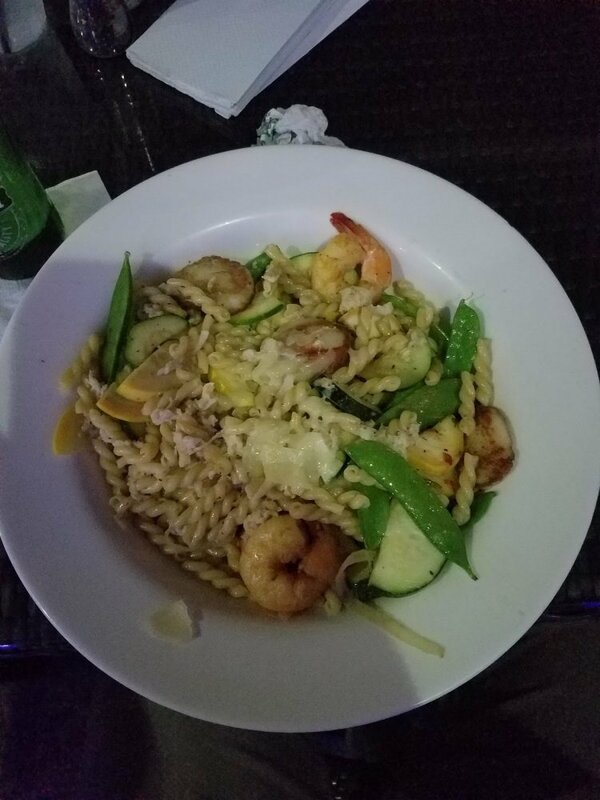 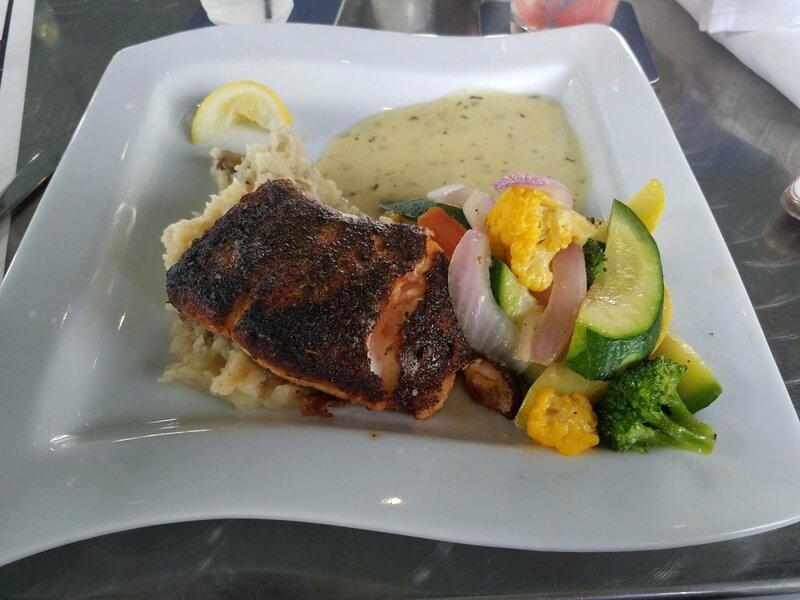 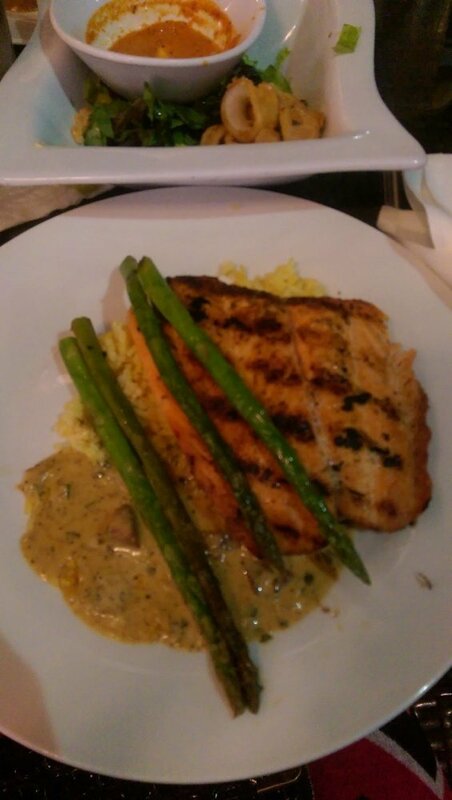 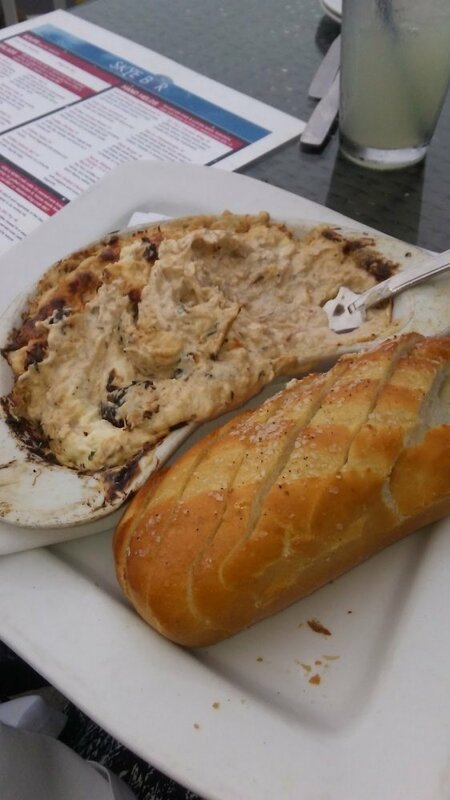 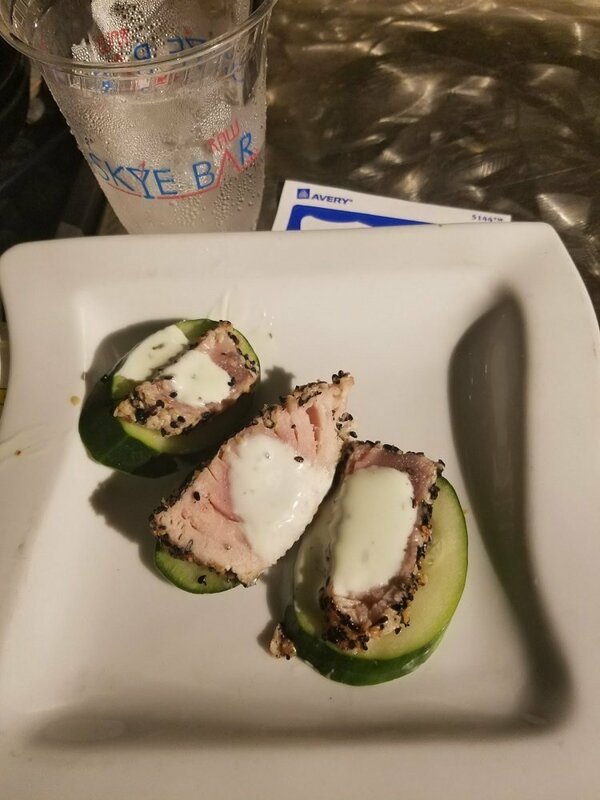 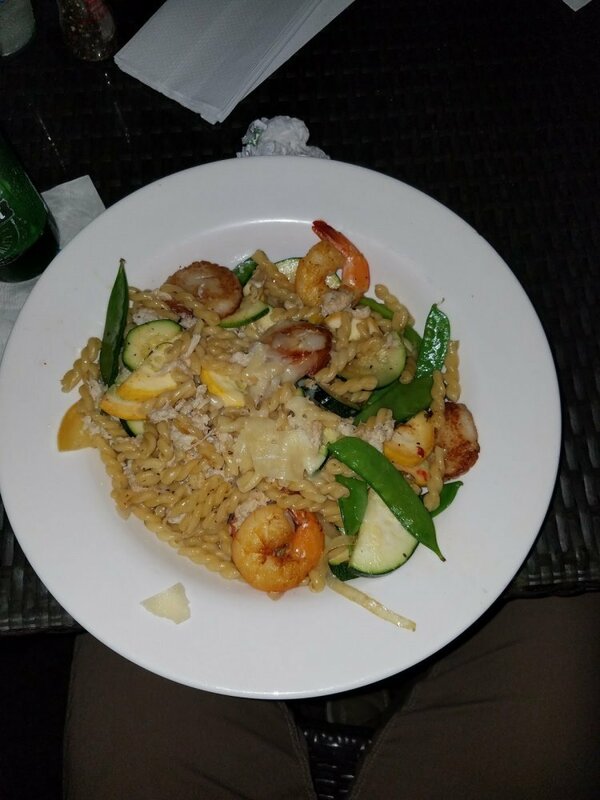 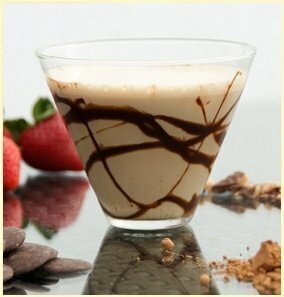 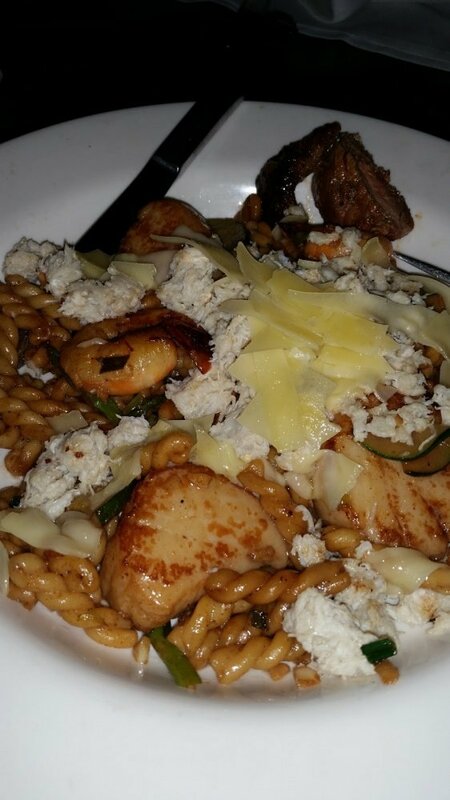 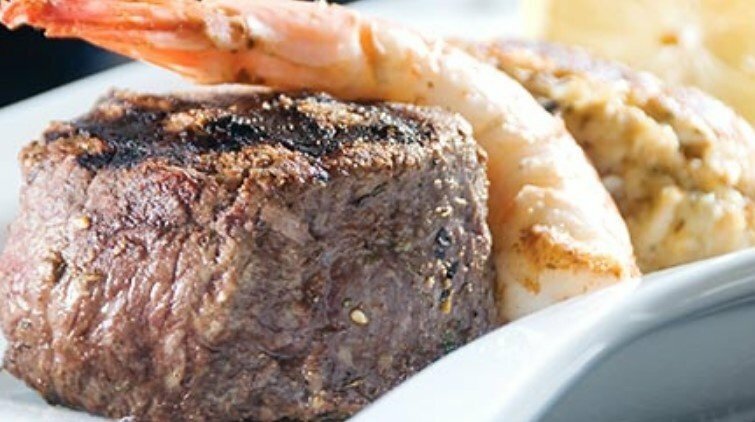 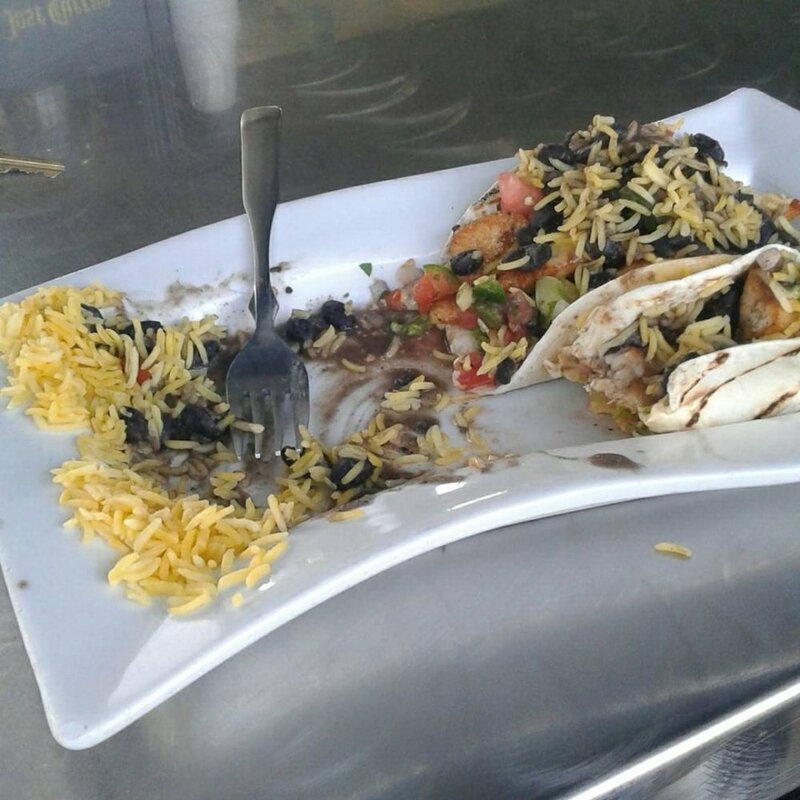 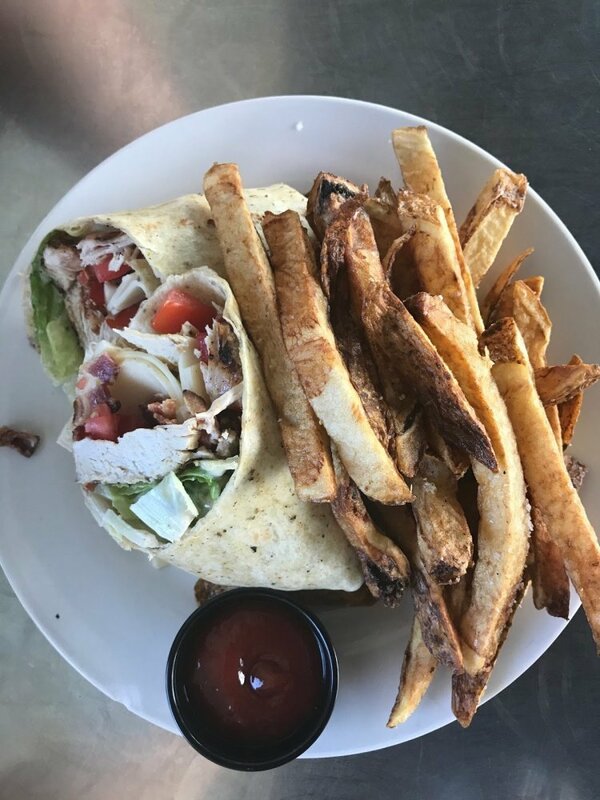 Join us for lunch, happy hour, dinner or late night. 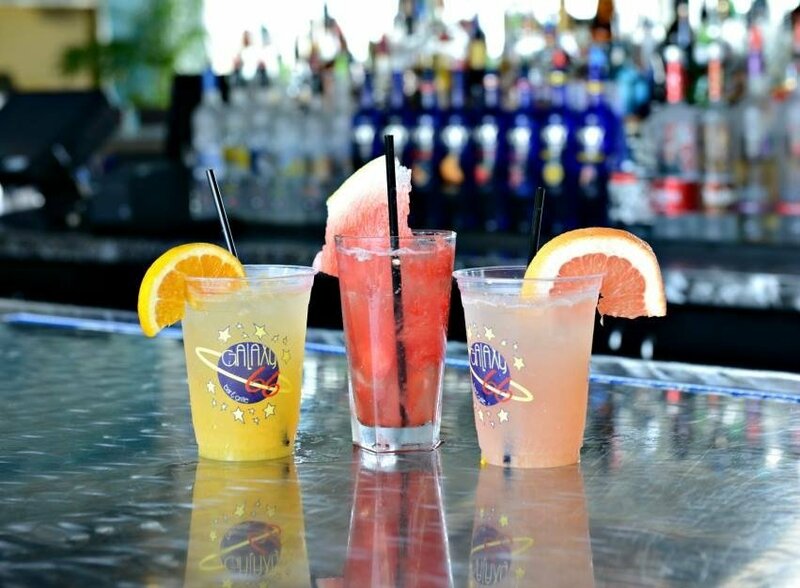 $5.50 Smirnoff Crushes, $3.75 Rails, $5 House Wines and $1 off Drafts. 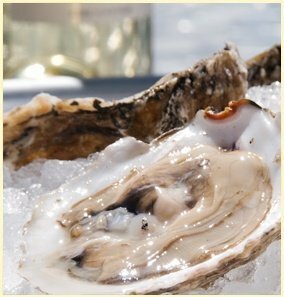 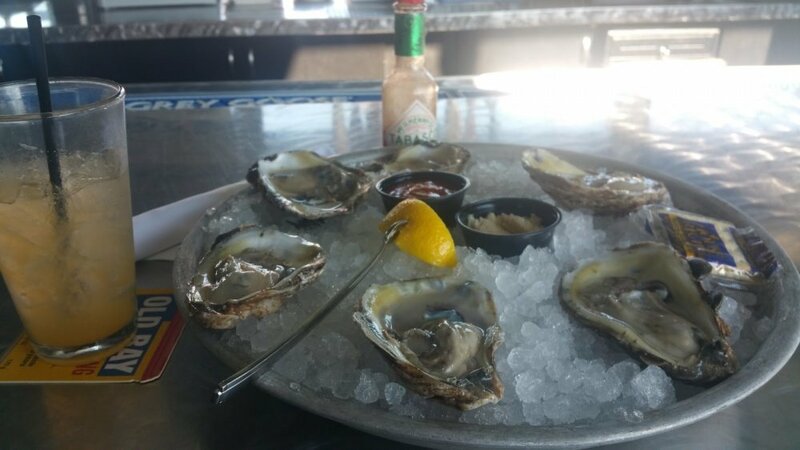 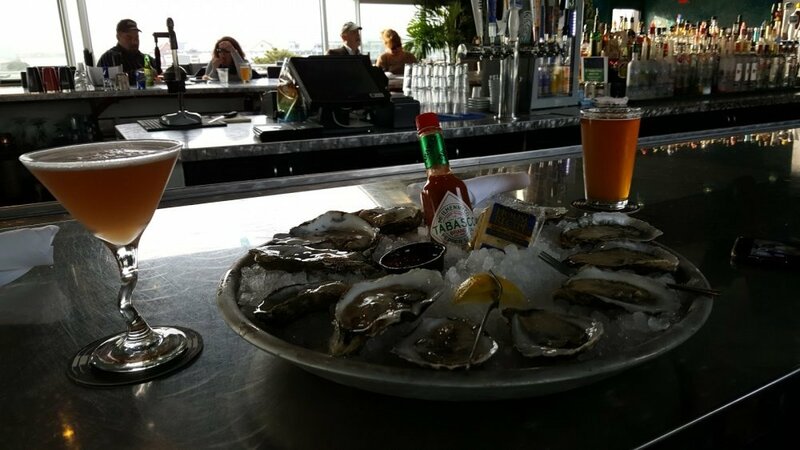 Enjoy our great raw bar with Maryland oysters; only $1 during Happy Hour!